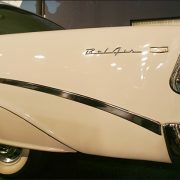 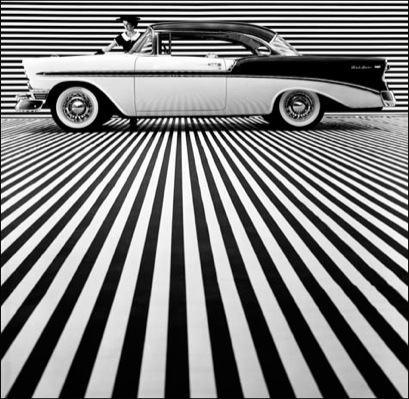 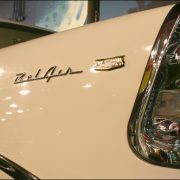 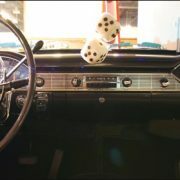 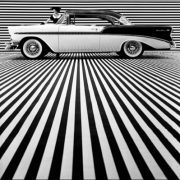 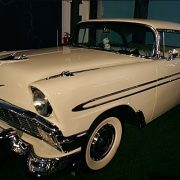 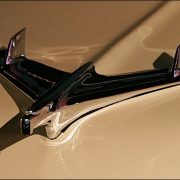 The Hot One is Even Hotter – was the motto that Chevrolet boasted for its 150, 210 and Bel Air series in 1956. 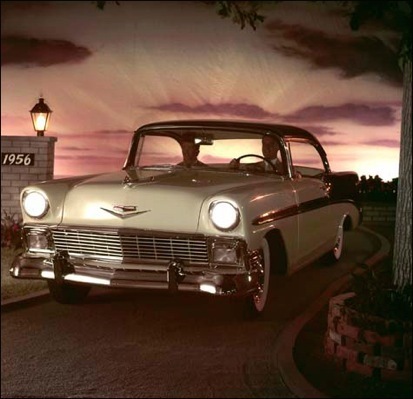 With a new Super Turbo Fire V8, the new 1956 promised a friskier, sweeter ride with safer passing. 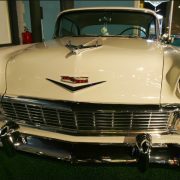 Playing off the success of the previous year redesign, the new 1956 Chevy was met with an appetite of frenzy from the buying public. 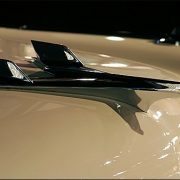 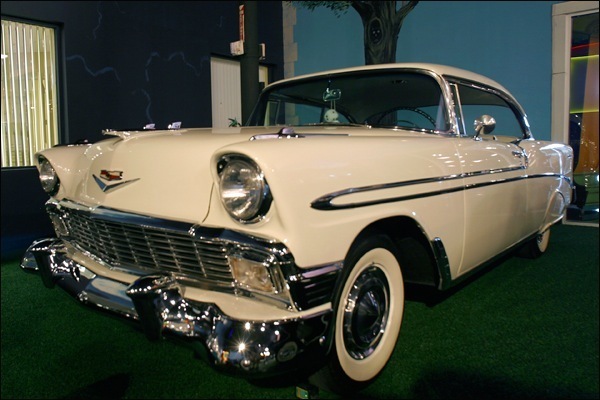 Chevy debuted its new pillarless sport sedan to its top of the line Bel Air series and the mid-line 210 series. 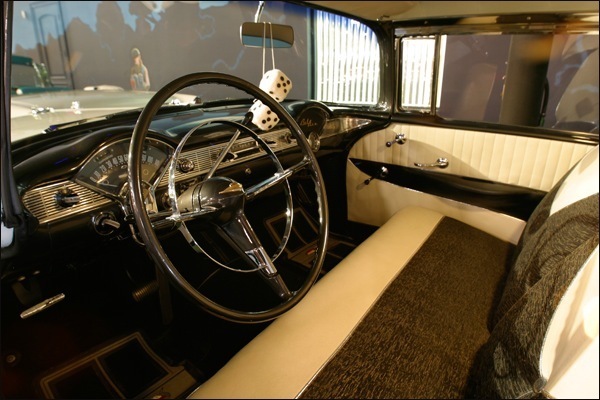 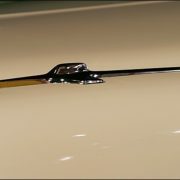 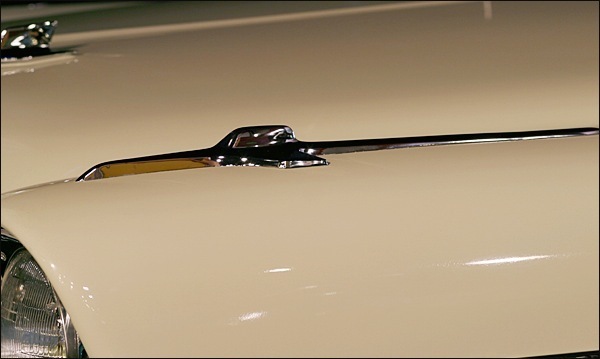 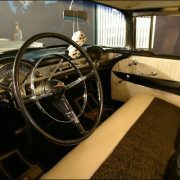 Minor changes were made to the 1956, including new engine options, a slightly different dash, a newly hidden gas filler cap in the rear fin, and colors, trim and fabrics. 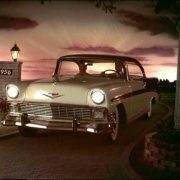 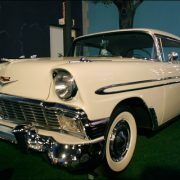 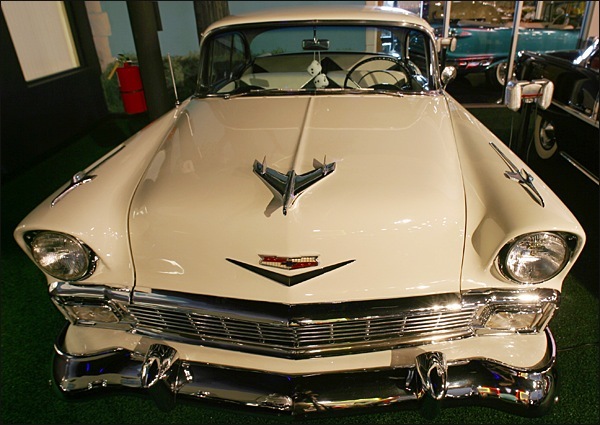 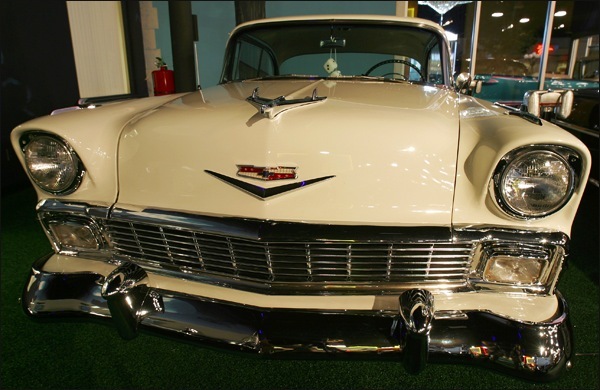 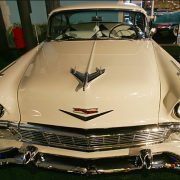 The 1956 Chevy was a hit as sales continued to climb. 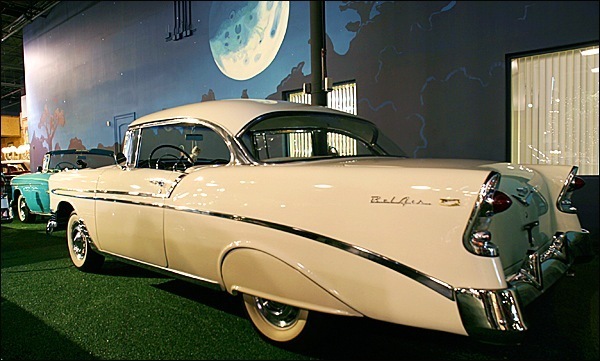 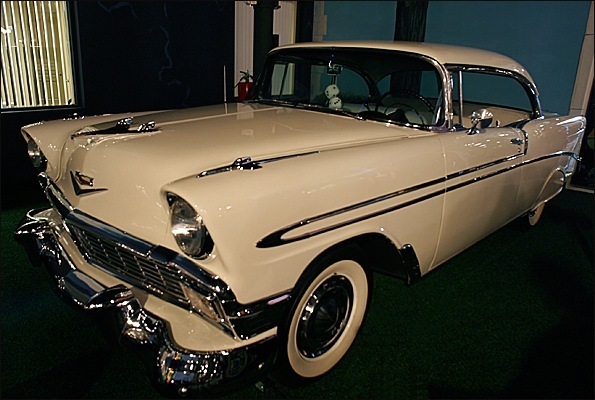 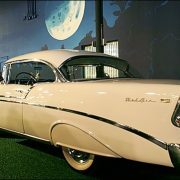 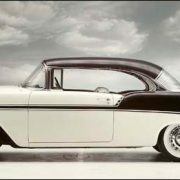 The ’55, ’57, and especially ’56 Bel Airs are among the most recognizable American cars of all time; well-maintained examples (especially coupes and convertibles) are highly sought after by enthusiasts. 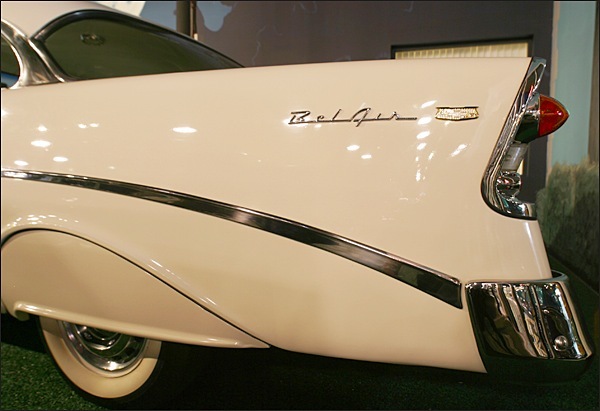 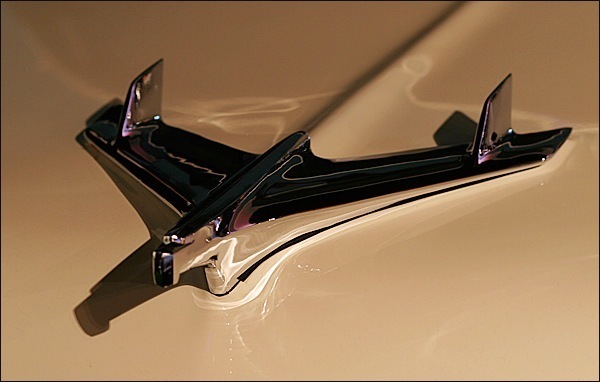 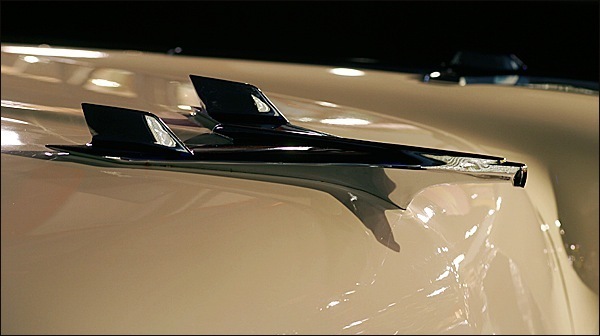 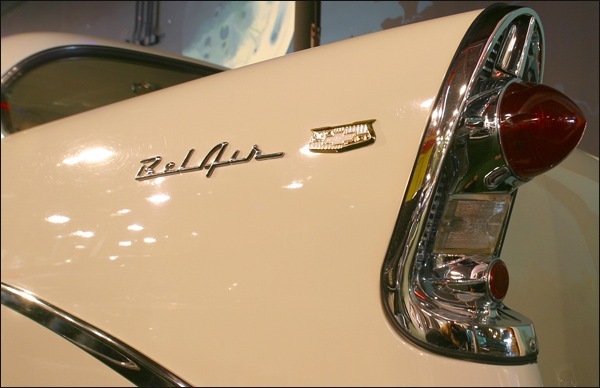 Roomy, fuel-efficient, and with tastefully restrained use of tail fins and chrome, they are seen by many as vastly superior to the oversized and over decorated full-size models that would roll out of Detroit for the next 20 years.